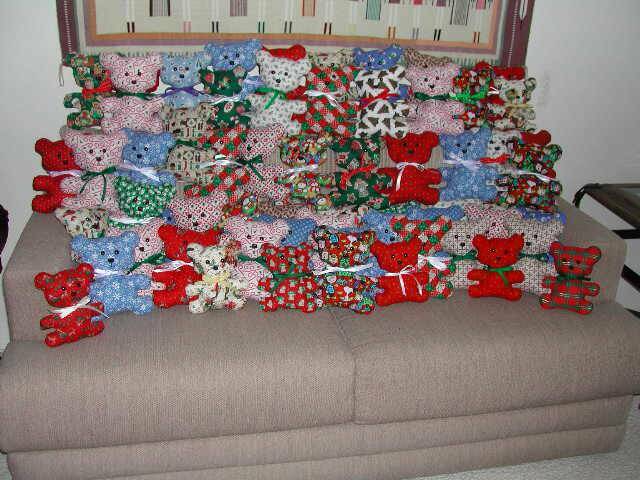 Cheer Bears is a group of ladies making bears for the children’s ward at the cancer hospital and for Catalina Resource Center. We cut, sew and stuff cloth bears while enjoying each other’s company. We invite you to join Cheer Bears at Sun City Oro Valley.